Scott Riopelle’s gritty background growing up in Detroit prepared him to become one of Colorado’s most successful roofing contractors over the past decade. Coming from a Motor City family committed to the automobile industry, Riopelle broke away from tradition when he moved to the Rockies. He has since established Interstate Roofing, a company near the top of Roofing Contractor’s 2011 Top 100 list. Interstate Roofing was founded in 1994 in Denver as a small to mid-sized local company with a focus on residential service. By 2008 the company expanded its services and recruited some of the best employees in the industry, while branching out into commercial work and new markets. Scott Riopelle grew up in Taylor, Mich., a suburb south of Detroit. His mother and stepfather worked in the auto industry until they were forced to retire in 2009. “Shortly thereafter they both died in a tragic accident, during one of Colorado’s largest hailstorms.” said Riopelle. 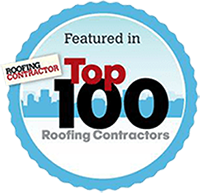 The company was able to pull together to help Riopelle get through this tough time, and still be one of the top roofing companies in 2009. After just 89 days on the assembly line, Riopelle quit his high-paying job and set his sights on the Rockies. Riopelle said he met a friend who was in the roofing industry and learned the business day-by-day. He slept on his friend’s apartment floor on an air mattress and woke up each day motivated to learn the roofing business and become successful. Riopelle found out right away that there were some essentials things he needed to do to be a success in the industry. He looks back at how his life changed after leaving Michigan and realizes not many people have the opportunity to leave their home state for a new life. 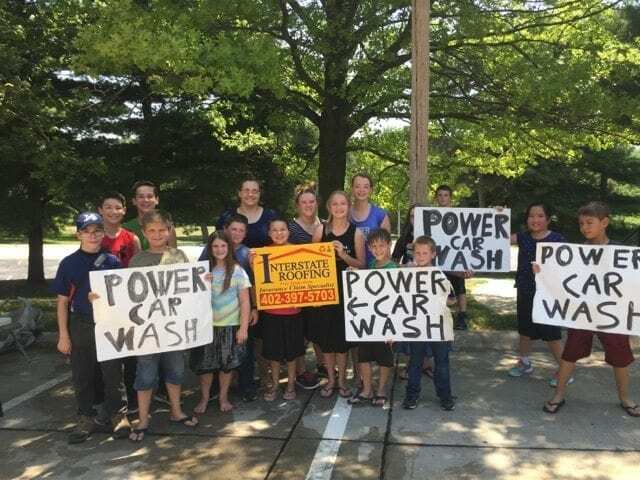 While Interstate retains a strong focus on sales and marketing, the company also makes it a priority to participate and give back to the communities in which it works. 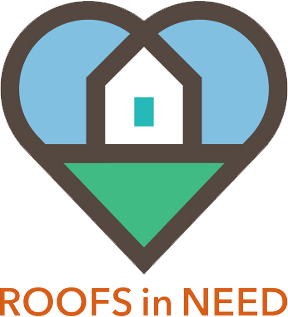 Among Interstate Roofing charities they donate to and support are: Girl Scouts, TSRA-Baseball, GMJBA-Junior Baseball, Stout Street Rehabilitation Center, and Habitat for Humanity, Autism Speaks, Feathers and Friends, Max Fund Animal Shelter, and 1311 York Street. Interstate Roofing was also one of the first members of the Owens Corning Recycling Plants. It is important to have good people in place at any roofing company, which is a philosophy that Riopelle adopted at Interstate Roofing. For starters, Dustin Divitto, Interstate Roofing General Manager for South Colorado, is one of his top managers. 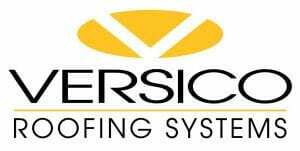 Riopelle said the addition of Terry Grisby and Mark Langkamp allowed the company to open the doors to its Commercial Roofing Division in 2009. 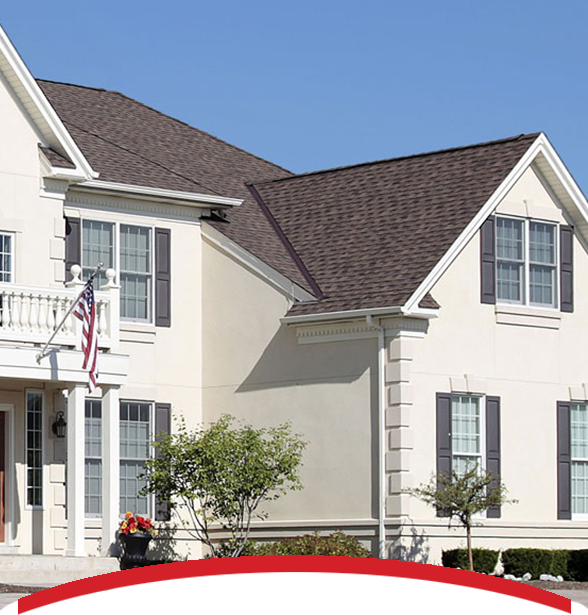 With the support of manufacturers including GAF, Owens Corning, and CertainTeed, Riopelle said the company has been able to achieve continued success, as well as earn their highest certificates including GAF Master Elite, Owens Corning Platinum Preferred, and CertainTeed Master Shingle Applicator. “We also continue to use high-end, sustainable lifetime products,” he said. Steve Simpkin, a leading salesman and project manager for Interstate Roofing, remembers a project last year in Genesee, Colo.
Simpkin advocated on behalf of the customer until the insurance company agreed to pay them what was fair to fix the damage to their home. A down economy has not deterred Interstate Roofing from achieving its goals. “We have continued to grow because of our willingness to change and learn,” Riopelle said. “We have shed outdated business modules and ideas and are finding new ways to diversifying our business in a down economy. “We have an amazing staff across the board,” he said, noting that General Manager Tracy Schram is a certified adjuster with a strong background in roofing material and supply. “In his spare time he races the Interstate sponsored motorcycle at races across the state,” Riopelle said. Production Manager John Quante has over 30 years of experience in roofing application and business, while Francesca Reed along with the office staff are considered the “backbone” of the company. Interstate Roofing also “insists on safety class participation. “All of our roofers and production managers are OSHA certified,” Riopelle noted. “It’s important to have structure in a company, and I believe we’ve done that very well.